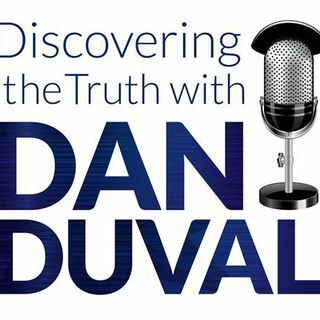 Hope is back on Discovering the Truth with Dan Duval! As an Illuminati defector, she is a reservoir of radical information that has left many speechless. In her first three interviews, she focused primarily on the programming she received in the natural realm. In this episode, she moves to the other side of the veil to discuss spiritual aspects of what she has seen and experienced. Hope and Dan get into internal computers and technological interfaces, grids, principalities and regional rulers, ... See More and the other realms. This program is one for the books. Don't be shy to listen to it twice and be certain not to miss it! You can check us out at www.bridemovement.com and at www.thefireplacechurch.org!